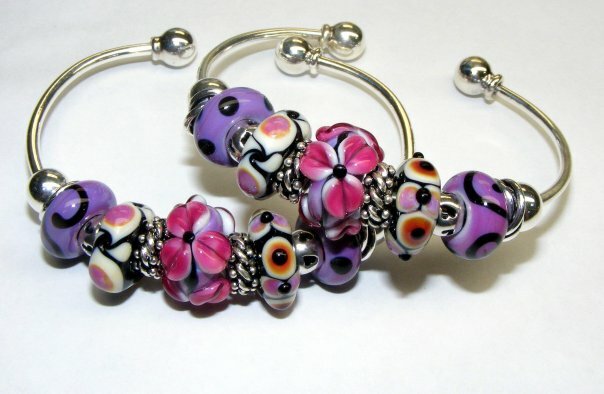 Lampwork is a term used to describe glass beads made by melting glass with a torch and wrapping it around a metal rod. 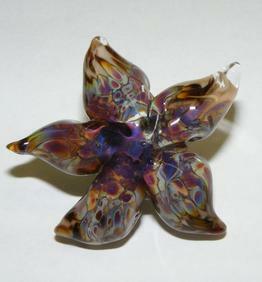 The term "lampwork" was used many years ago when people used to blow air through oil lamps to melt the glass. 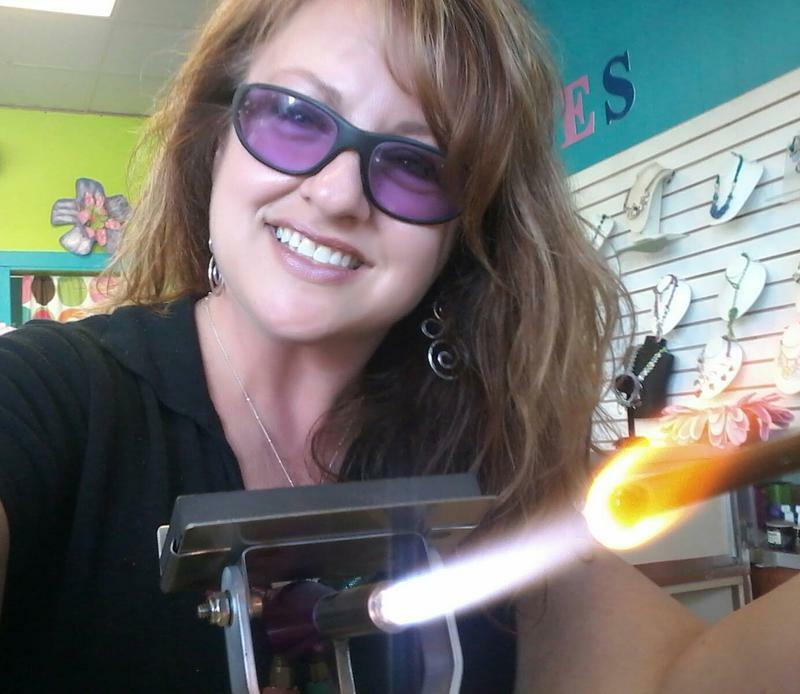 We now use surface torches to melt glass with a propane oxygen mix. 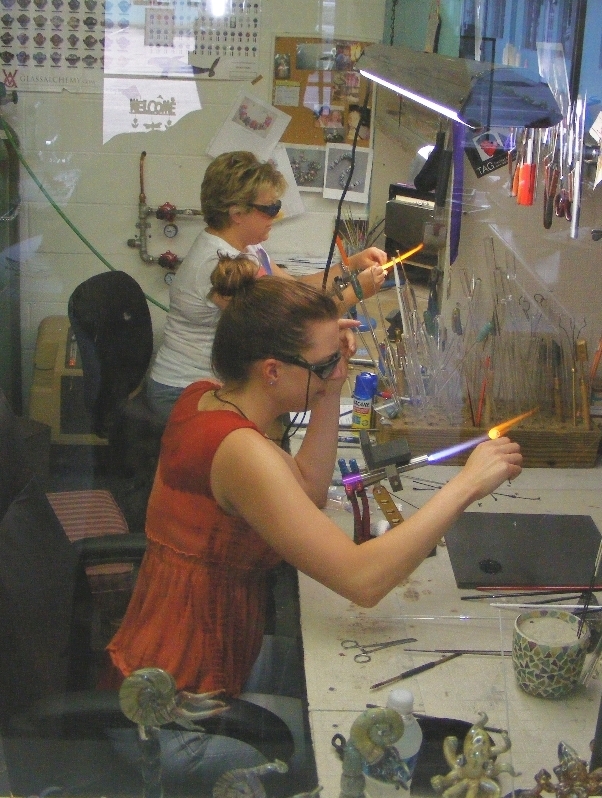 We demonstrate to art of Lampwork everyday in our Glass Studio at Beach Beads. 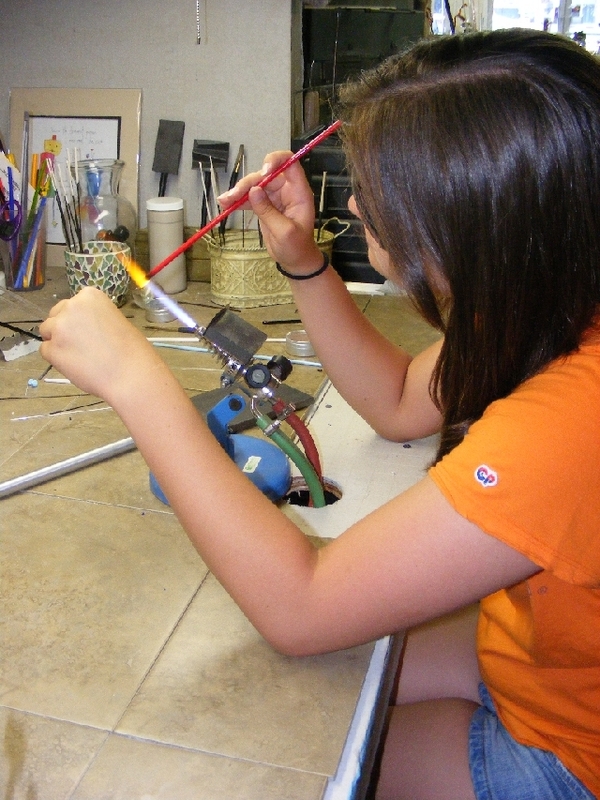 Some of our students hard at work learning the Art of Glass Beadmaking! The class is 5 hours of One on One instruction. You will learn A-Z in glass beadmaking! How to make a ROUND BEAD! we make during your class. 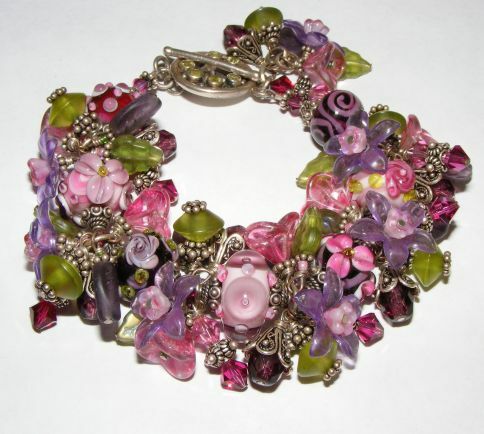 Learn the Art of Glass Beadmaking!